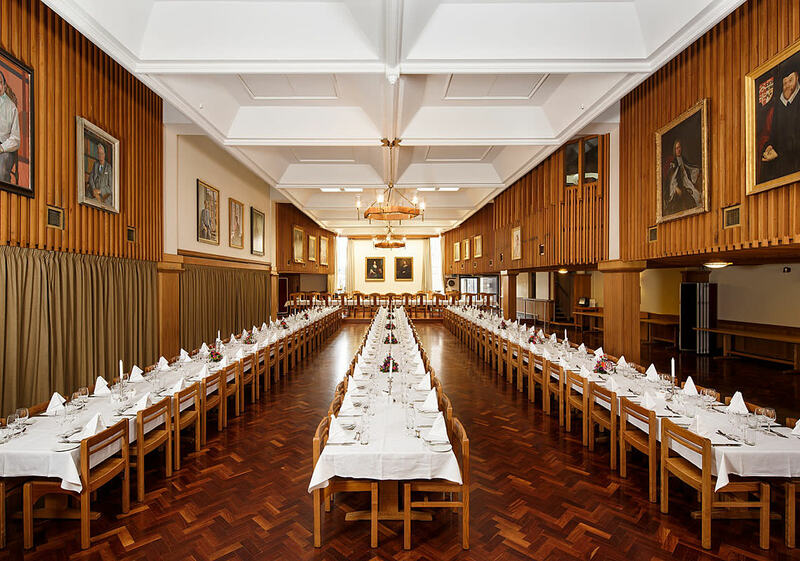 Founded in 1473, St Catharine's College is a welcoming community of students, staff and Fellows situated in the very heart of Cambridge city, providing state-of-the-art facilities against a backdrop of history and excellence. 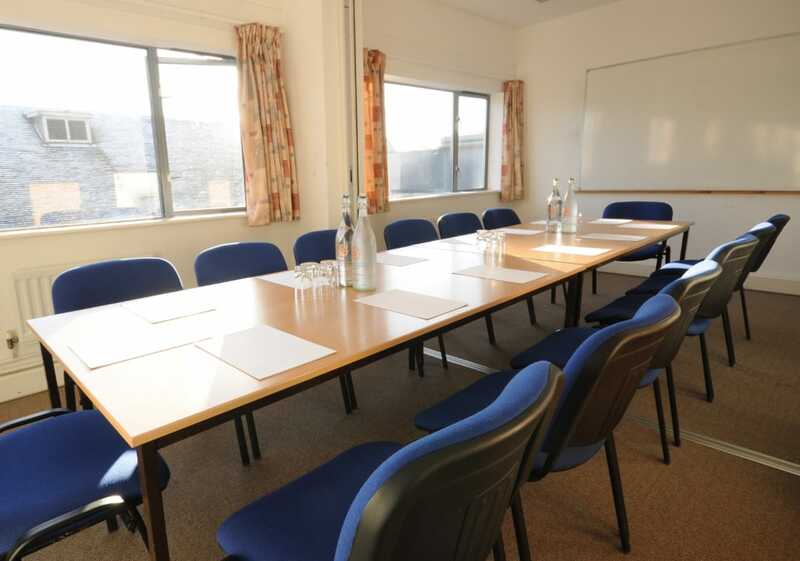 As a conference or meeting venue, the College offers a wide range of versatile rooms, both modern and traditional to suit all your needs. 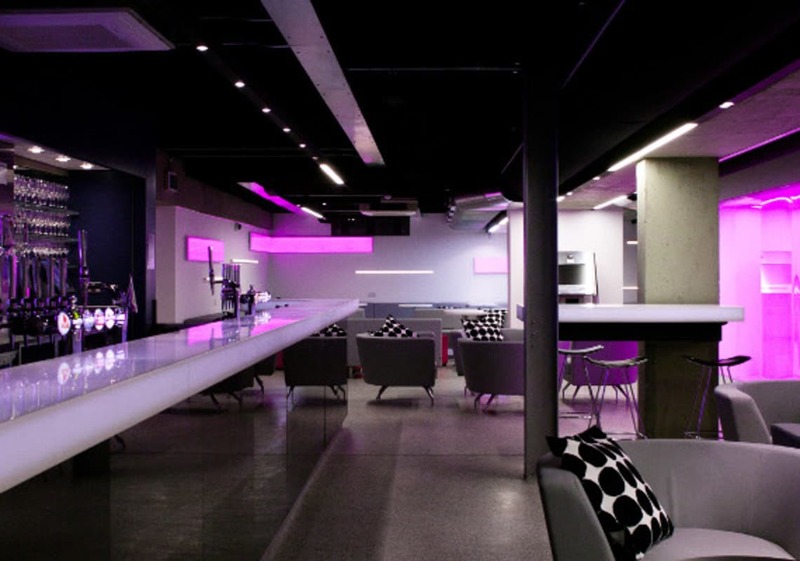 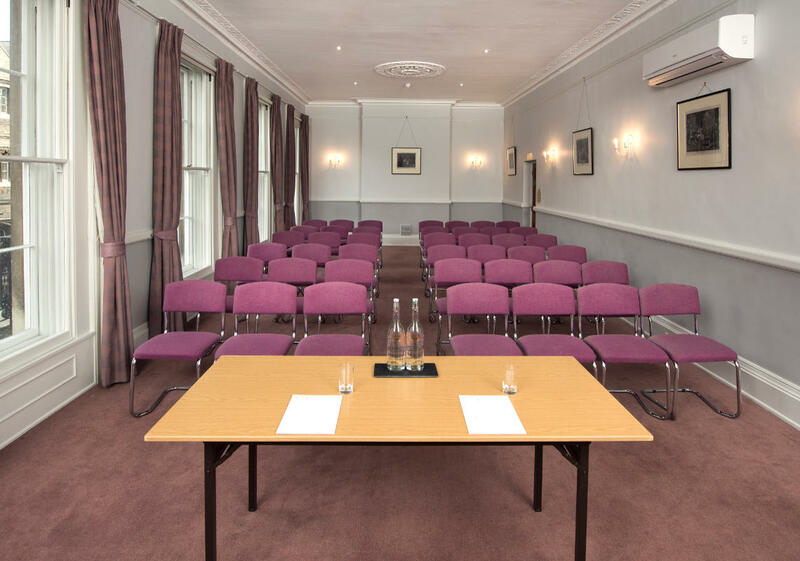 With room capacities ranging from 10 to 154 delegates, the College can accommodate large scale conferences to smaller day meetings allowing maximum flexibility for your event. 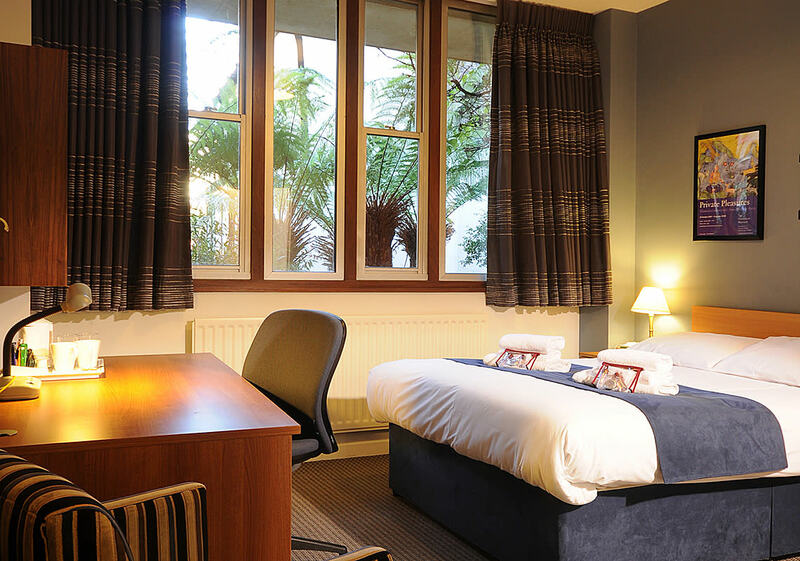 En-suite and standard accommodation is available, outside term time, offering guests a comfortable and enjoyable experience. 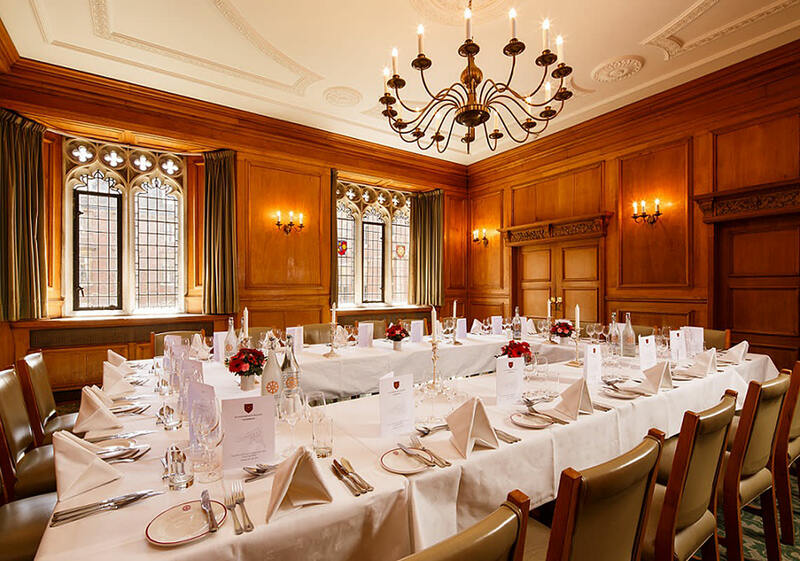 St Catharine’s offers a unique chance to appreciate beautiful surroundings and exceptional service. 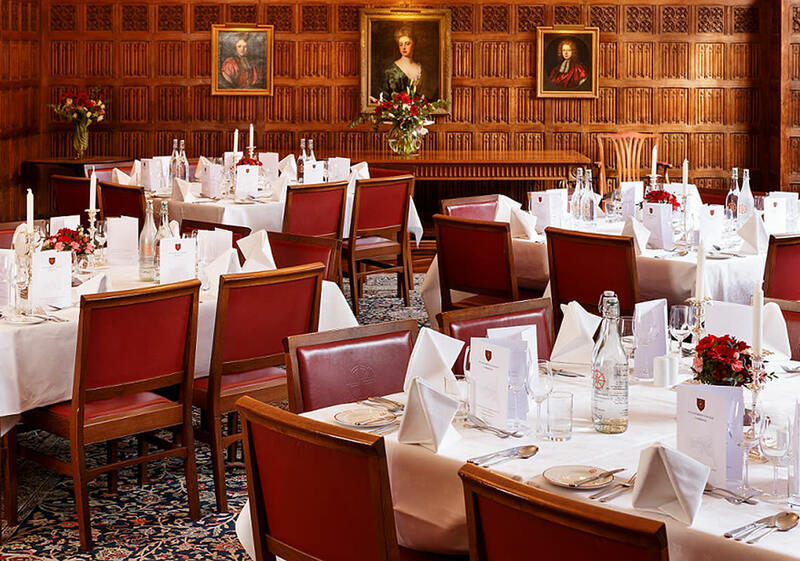 A varied selection of thoughtfully created seasonal menus to suit any occasion, from a Gala dinner to a seated buffet or canapé reception, St Catharine's is the ideal choice when choosing a venue in central Cambridge. 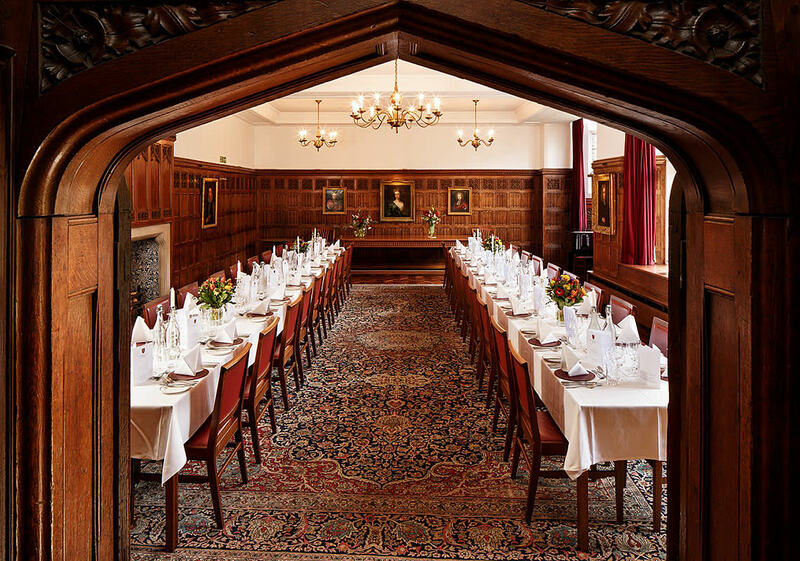 Managed by an experienced Events and Front of House team the College can cater for up to 240 guests in our Dining Hall or for something a little more intimate, why not host a dinner in the historic SCR (seats 48) or the OCR (seats 35); both beautiful and atmospheric settings. 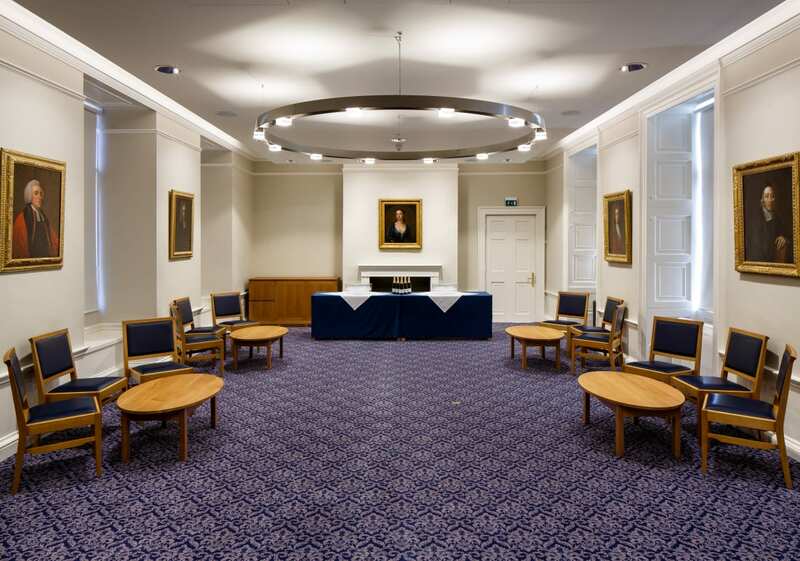 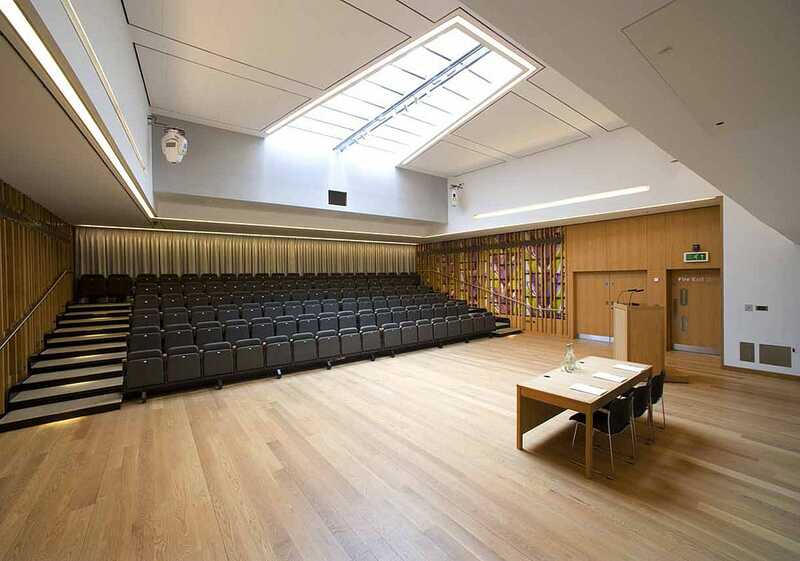 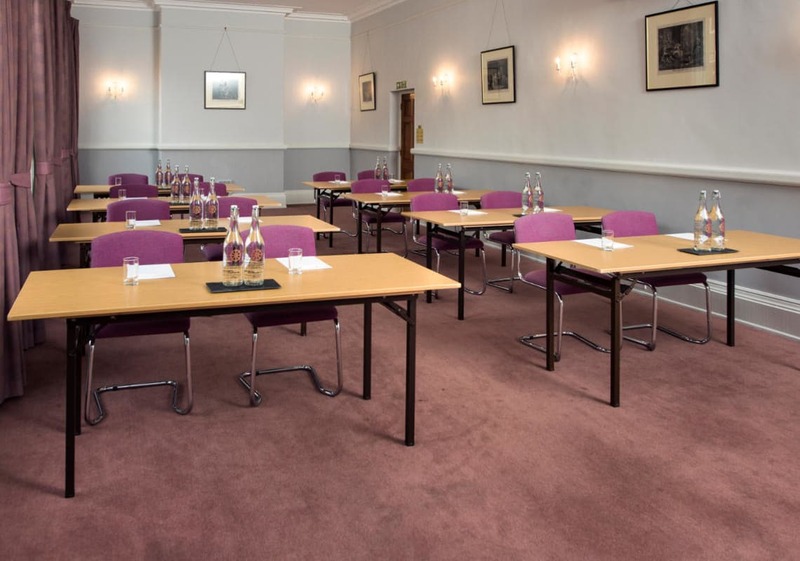 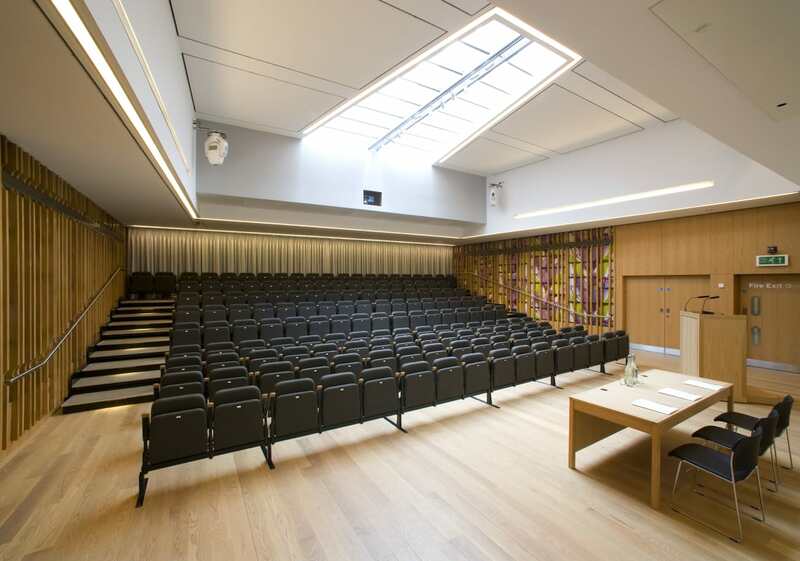 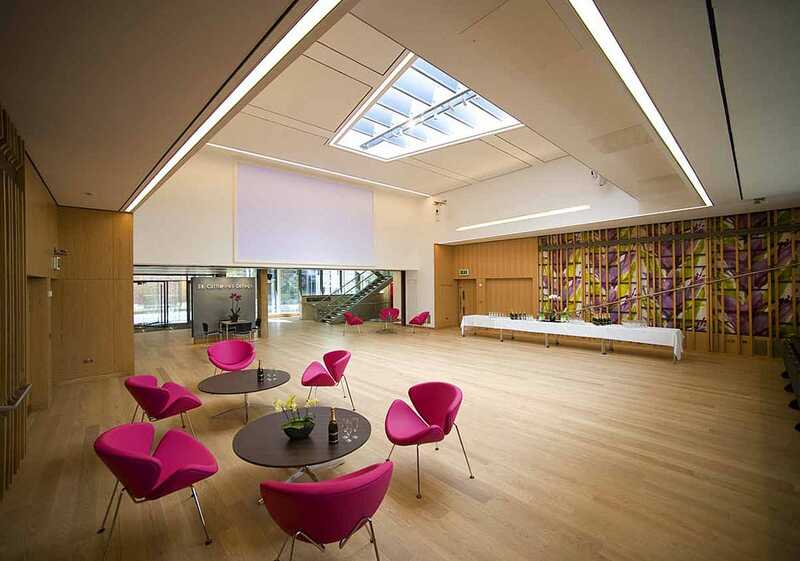 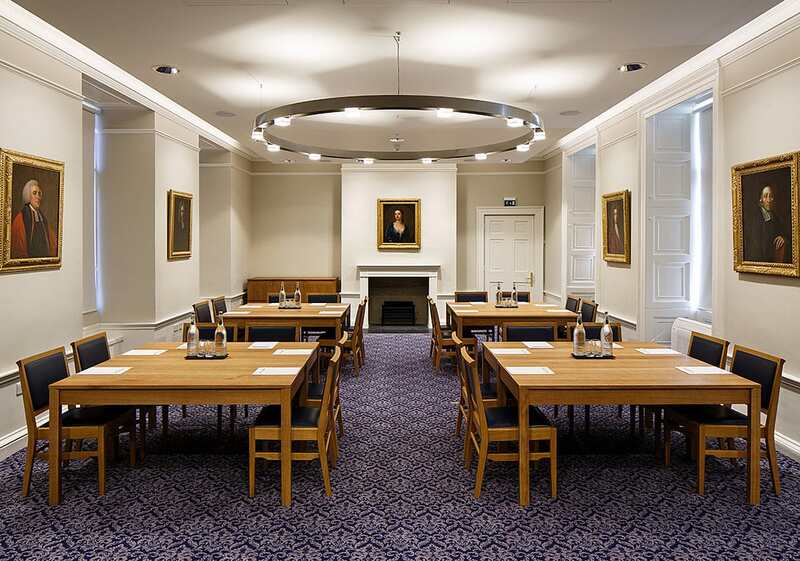 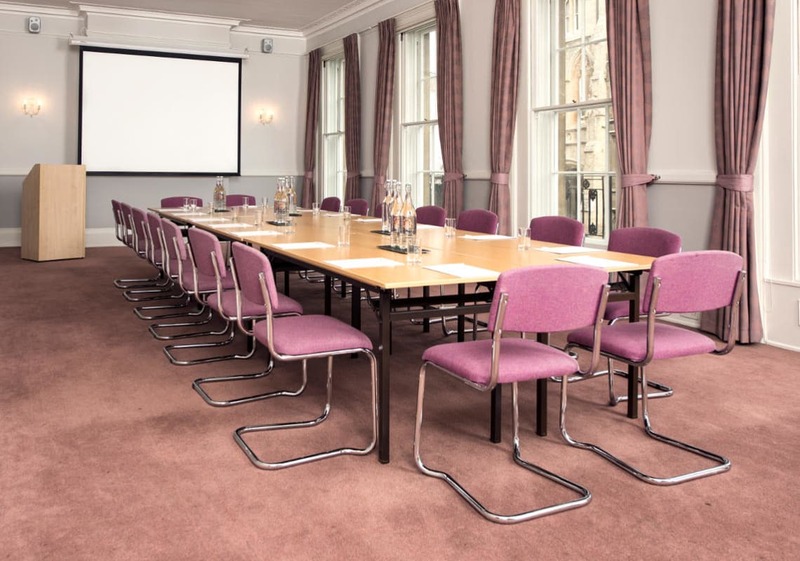 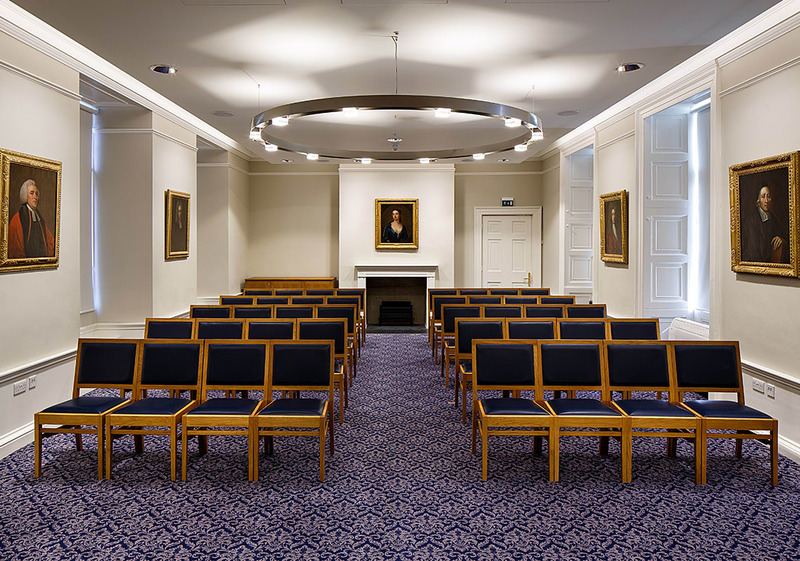 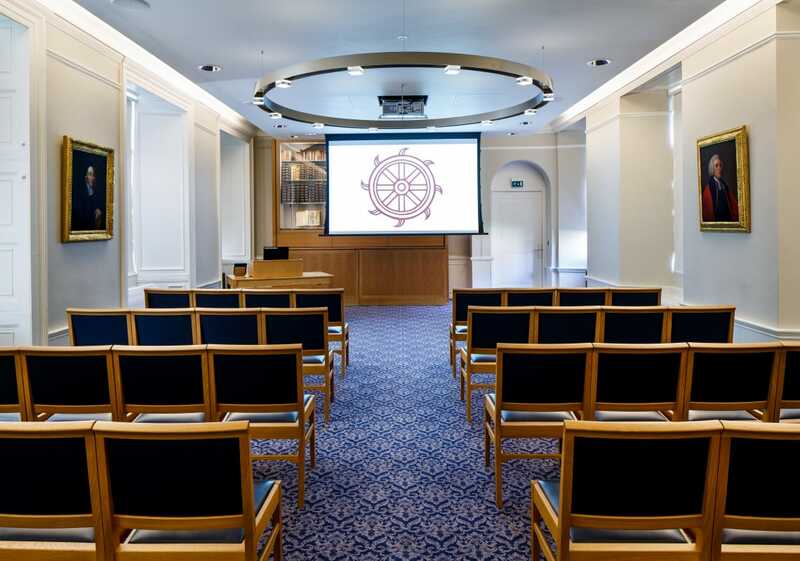 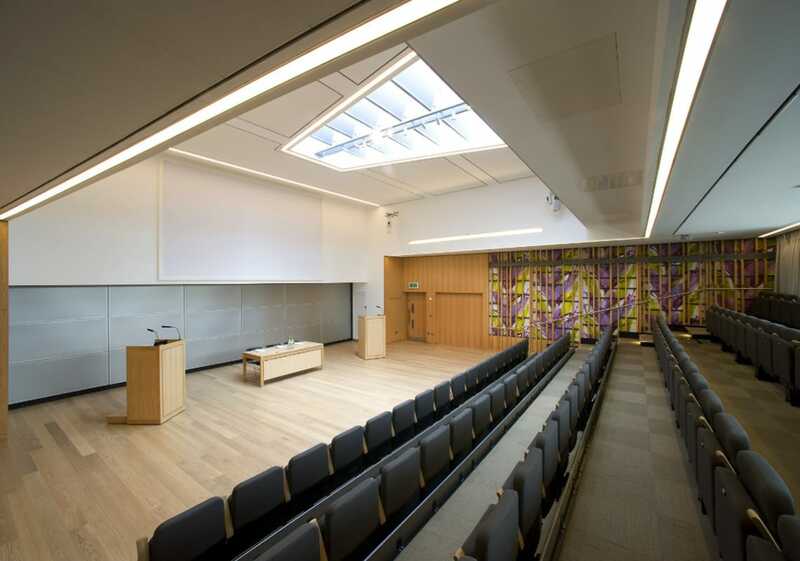 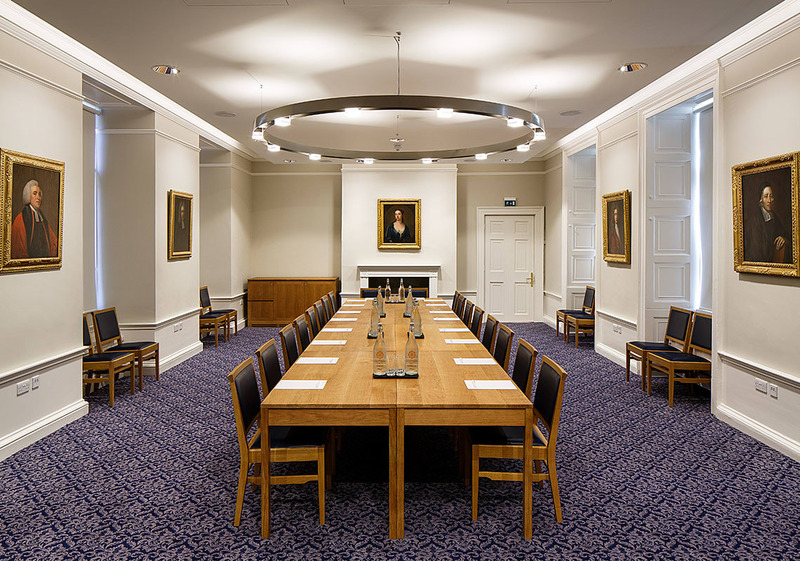 St Catharine’s offers guests accommodation to match its superb conference facilities. 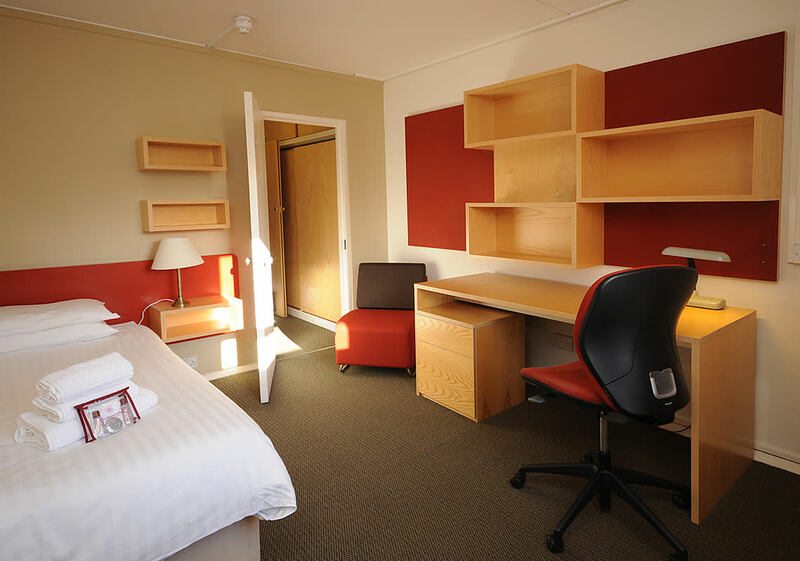 There is a choice of en suite rooms in Chapel Court or more traditional standard accommodation in Sherlock Court, both provide a taste of traditional college life. 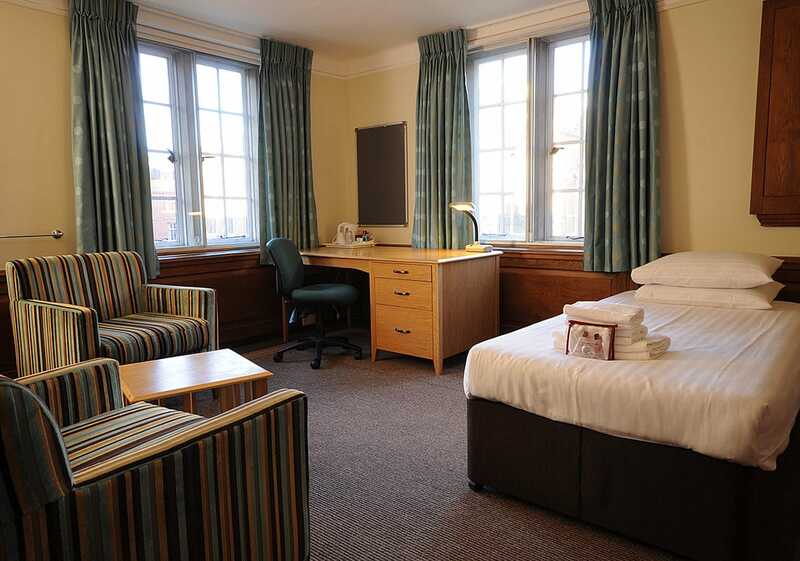 The College can also offer 4 and 5-bedded self-catering flats at its St Chad’s site, off Grange Road.